Edmonton’s most innovative and stylish hotel is at Edmonton International Airport. The full-service, curiously arctic adorned hotel, offers an experience that is indigenous, intriguing and independent. 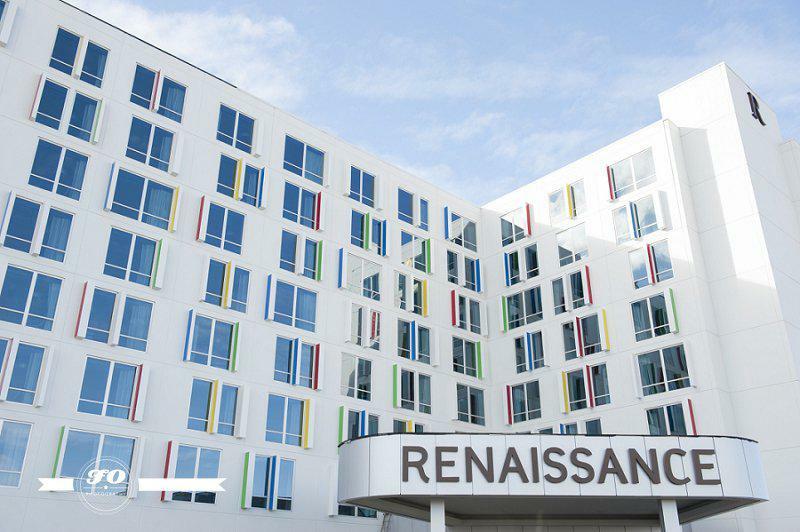 Check in to Renaissance Edmonton Airport Hotel — a host of amenities, unexpected luxuries and local inspiration awaits you. Jump-start any trip at the lifestyle hotel, infused with state-of-the art technology and the latest in hotel chic. Renaissance Hotels® is an upscale hotel collection of over 155 hotels in over 34 countries — from a historic icon in London, to grand luxury in China, to ultra-modern boutiques in New York, and stunning beachfront resorts in the Caribbean. At each hotel, an inspiring world of discoveries awaits each and every guest. 213 guest rooms, including 12 stylish suites and one boastful presidential suite all equipped with the new INNCOM® guest room privacy system. No need to turn your lights on as you enter your room, INNCOM® senses your arrival and turns the lights on for you. In addition, with one touch of a button INNCOM® alerts the stylists (housekeeping) to respect your privacy. 20,000 square feet of versatile event space, including Cartier, the grand ballroom. 160-ft. heated “Skybridge” connecting you to Edmonton International Airport. RLife LIVE brings exclusive live music performances, innovative entertainment and exciting new food and drinks into every Renaissance hotel. You can discover emerging and celebrated talent at Renaissance Edmonton Airport. Through expert, personalized concierge service, our Renaissance Navigators make sure our guests discover the best local things to savor, sip, shop and see. You spend your life working. Discover the world as you go.